Built in kickstand function device for hands-free viewing, help you freely enjoy the case. Folio Style Wallet Case: few card slots and inner pocket for carrying ID, cash and credit cards. High quality TPU and PU leather cover full protects your phone from dust, dirt, scratches & damages. 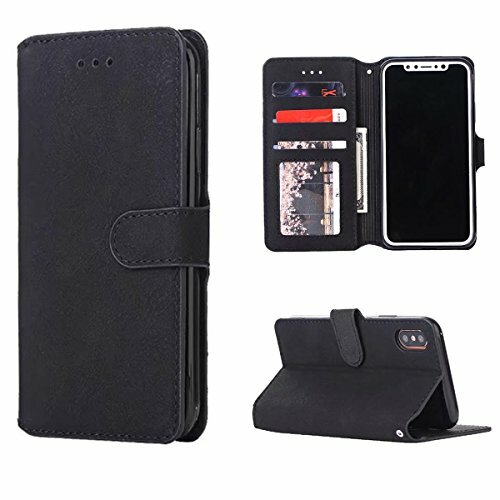 Premium quality PU leather and Soft TPU inner case. Flip Wallet with stand, card/cash holders and magnetic lock. If you have any questions about this product by Lucky Shop1234, contact us by completing and submitting the form below. If you are looking for a specif part number, please include it with your message.